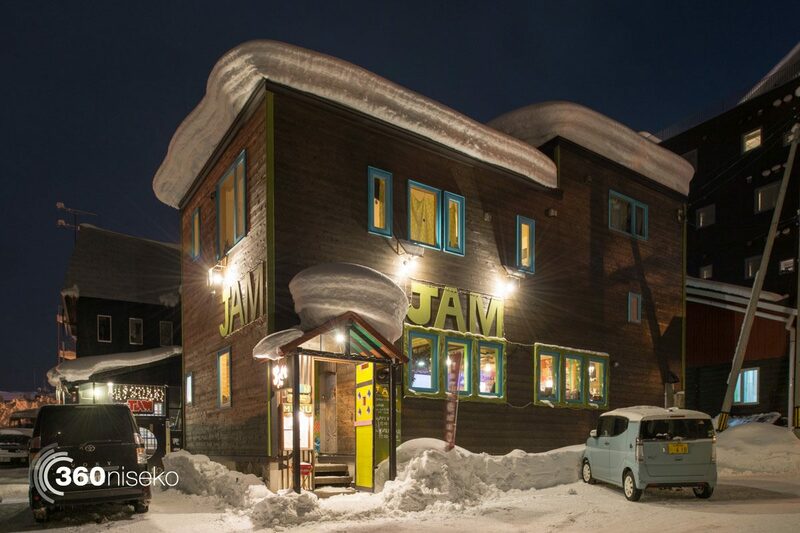 Jam Bar has one of the nicest bar/restaurant atmospheres and serves great food ’til late. The menu consists of a mix of Japanese, western and aisan fusion food which is all cooked using local produce. There is a huge selection of cocktails to choose from and friendly vibe!